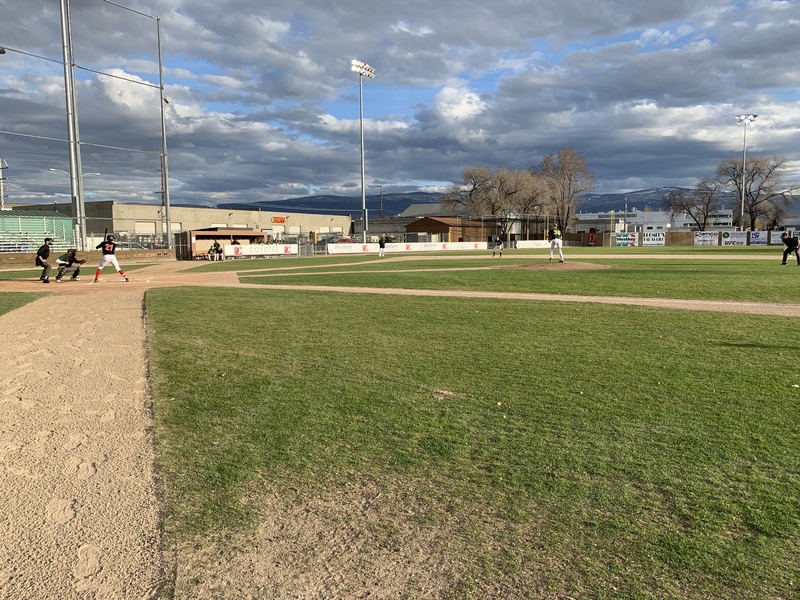 The Okotoks Dawgs 18U Black are off to a hot start in the Kelowna Invitational Tournament, and are currently 2-0 heading into Saturday’s action. 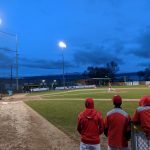 Read the game recap stories below, and make sure to follow the Dawgs on GameChanger to watch the play-by-play live! 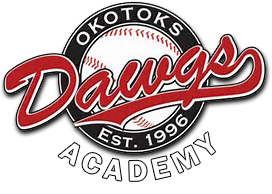 The Okotoks Dawgs 18U Black with easily did away with Okanagan A’s 9-1 on Thursday. 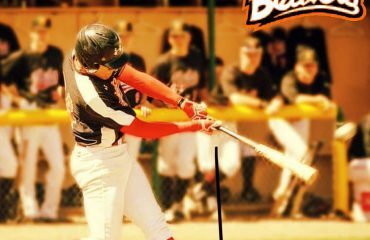 The Dawgs opened up scoring in the first inning, Nicolas Tremblay doubled on a 2-2 count, scoring the first run of the game. It was in the fourth inning when the offense put up three runs, highlighted by a two-run home run by Bailey Coish. 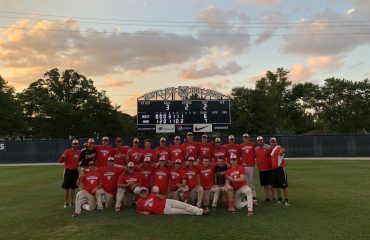 Dawgs ace, Matt Wilkinson, earned his first win on the season. He lasted three and a third innings, allowing one hit and zero runs while striking out six and walking one. 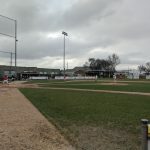 Quinn Tocheniuk threw one and two-thirds innings in relief out of the bullpen, allowing one run on two hits, and punching out two to secure the victory. The Dawgs offense managed to rack up seven hits. 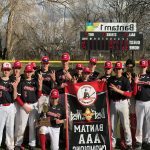 Leading the offense was Bailey Coish and Ayden Makarus, each collecting multiple hits, while Nicolas Tremblay, Dryden Howse and Jordan Lussier chipped in with one hit apiece. Makarus and Coish each collected 3 RBI’s, with Howse and Tremblay each driving in a run. 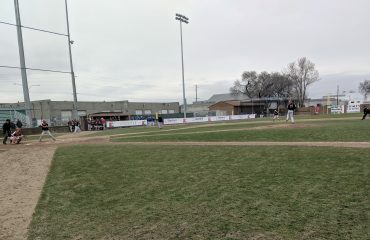 In game two of the Kelowna Invitational Tournament, the Dawgs 18U Black cruised to an easy victory over the Chilliwack Cougars 8-2 on Friday. Dawgs senior LHP, Branden Woods, got the start . Woods was dominant, allowing zero runs on one hit over four innings, striking out ten and walking one. 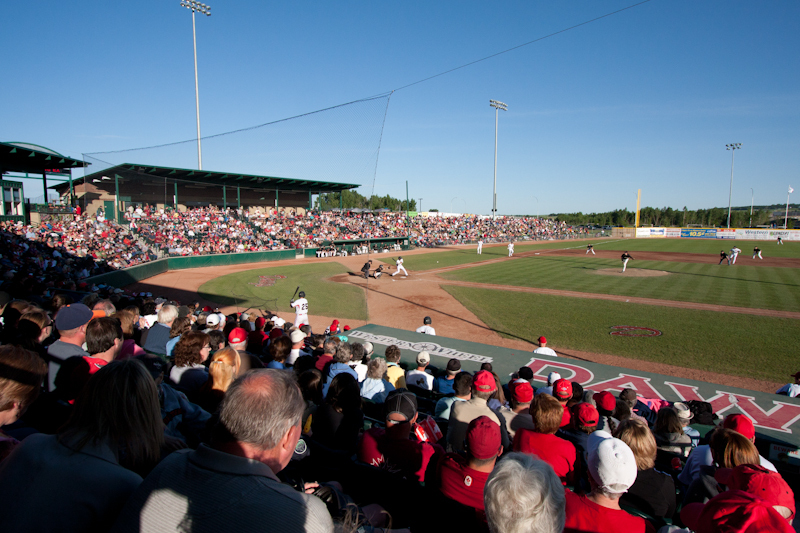 The Dawgs totalled nine hits in the game. Ricardo Sanchez, Cesar Valero and Bailey Coish led the charge with two hits apiece. 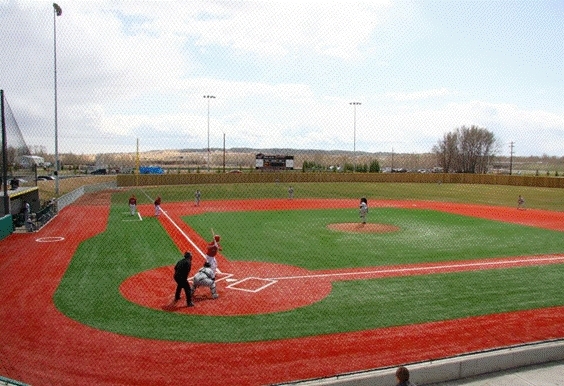 The offense was relentless on the base-paths, stealing ten bases. Cazorla, Valero, Coish and Sanchez each collected two stolen bases apiece. 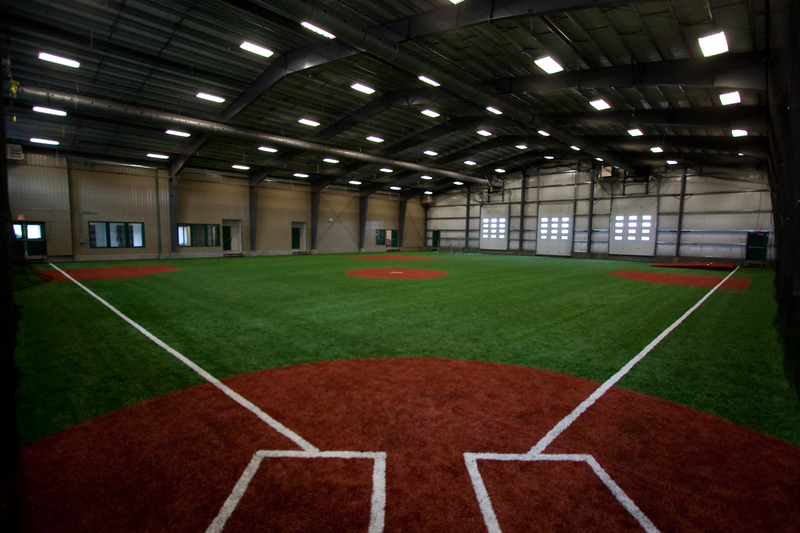 The Dawgs 18U Black finish pool play tomorrow morning at 10:30am PST as they take on the Victoria Mariners.